Ground breaking new feature in Microsoft Office 2013! 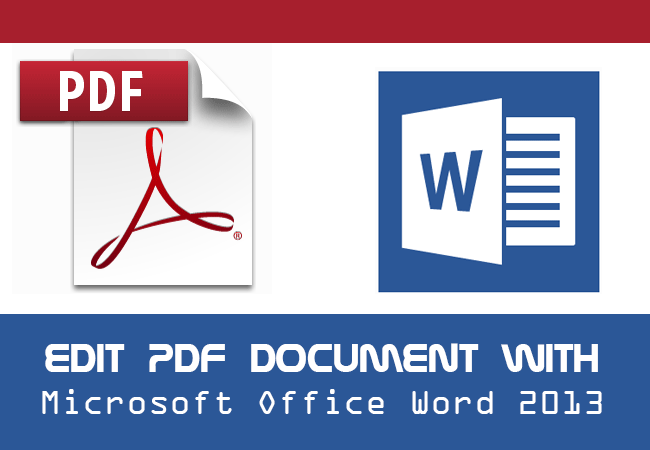 Learn a quick and easy way to convert PDFs to editable documents with Word 2013. Your content, formerly locked up in a PDF, is yours to work with again using the new PDF Reflow feature in Word 2013. Optimal Integrated Solutions is pleased to announce that we are now officially an authorized/franchised distributor of Vishay! Previously we have provided Vishay semiconductors, resistors, capacitors, sensors and other passive components through authorized distributor channels such as Arrow or Mouser. 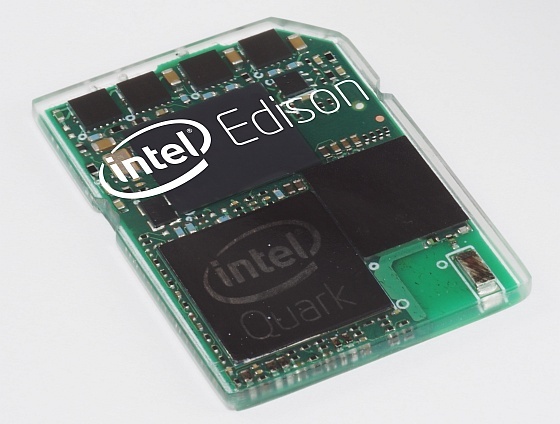 With this new major addition to our line card, we will be able to better facilitate our customers’ needs from Vishay and similar manufacturers for industrial electronics. Optimal maintains relationships with the industrial and federal industry’s top manufacturers and we deliver quality products, on time. 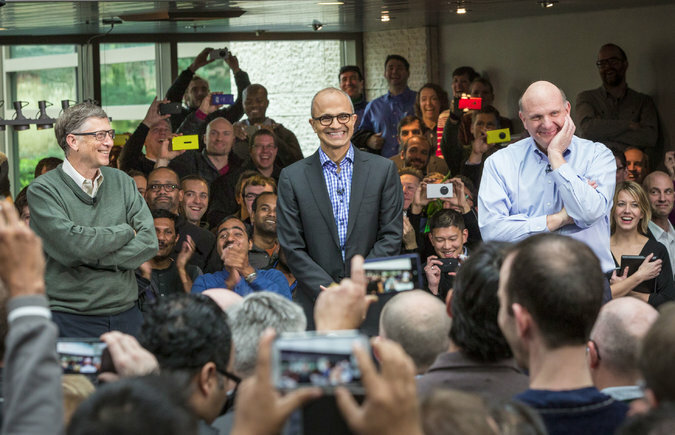 SEATTLE — Microsoft on Tuesday announced that Satya Nadella was its next leader, betting on a longtime engineering executive to help the company keep better pace with changes in technology. The selection of Mr. Nadella to replace Steven A. Ballmer, which was widely expected, was accompanied by news that Bill Gates, a company founder, had stepped down from his role as chairman and become a technology adviser to Mr. Nadella. John W. Thompson, 64, a member of the Microsoft board who oversaw its search for a new chief executive, became the company’s chairman, replacing Mr. Gates. It may be the dead of winter (a record breaking one! ), but harbingers of spring abound, including increasing daylight hours and the start of baseball’s spring training. Like the crack of the bat and the season’s first daffodils, April 8th—the day on which Microsoft® officially stops supporting its third-generation technology Windows XP operating system—will also be here before you know it. As we’ve previously discussed, businesses that put off upgrading to Windows 7 or Windows 8.1 will not only miss out on powerful new features, they’ll also waste time and money on custom Microsoft or third party services to support an obsolete system prone to cyber attack. The question then isn’t whether to replace XP, but rather what to replace it with. Though perhaps somewhat more slowly than what might be expected, the news of XP’s plodding but eventual demise is resonating among long-time users. This past fall, Net Applications data showed XP running just more than 31 percent of the world’s 1.5 billion computers —significantly less than the 38 percent recorded early last summer . Notably, companion data showed that in October, Windows 7 accounted for more than 46 percent of the market, as compared to Microsoft’s Windows 8’s slightly more than 8 percent . But Windows 8.1 is receiving largely enthusiastic reviews that are bound to quickly escalate its use . Among other enhancements, Microsoft is touting the introduction of a “start button” in Windows 8.1—non-existent in Windows 8—and the latest version’s easier overall customization as features to drive users to 8.1. Do these latest developments greatly benefit businesses, or does Windows 7 provide ample functionality in the transitioning from XP?